The ability to post and share videos online has dramatically changed the way we consume media. At the forefront of this revolution is YouTube, which has democratized video to the point where anyone with a smartphone can shoot, upload, and share videos with just a few finger taps. All of these videos live on YouTube’s website by default, but thanks to the power of the Internet, you can embed YouTube videos in webpages with ease. If you used a free website builder to create your website, your task is easier than you thought. 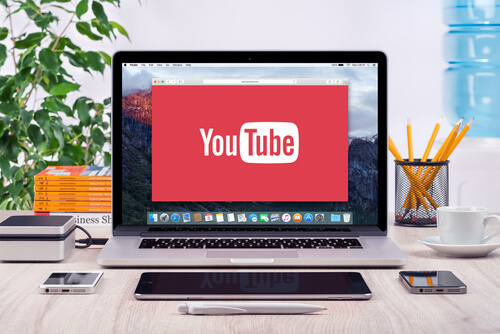 Odds are that your content management system (CMS) offers a YouTube website plugin that makes it straight-up simple to drop a video anywhere on your site that you’d like. But even if your CMS doesn’t offer such a plugin, it’s still pretty easy to add a YouTube video to any webpage. Not sure where to get started? It’s totally fine. Just follow these simple steps and you’ll be adding videos to your site in no time. 1. Go to YouTube.com and find the video you want to embed on your website. 2. Click the Share link under the video. 3. Click the Embed link. 4. Select all of the code in the box that appears and copy it to your computer’s clipboard. 5. Determine where on your site or within your blog post you’d like the video to appear, and paste the code into your website’s HTML editor (not the graphical editor). 6. Save your changes, refresh the page, and you’re done! Embedding YouTube Playlists is just as easy. Just select Playlists on the left side of your YouTube page, select the title of the playlist you’d like to embed, and follow the above steps 2 through 6. YouTube provides an array of additional options to help you insert videos into a Web page. By clicking the Show More link below the embed code, you’ll see a drop-down menu and a few check boxes that tweak how your video appear. Adjust these options to your liking before you copy and paste the code onto your site. 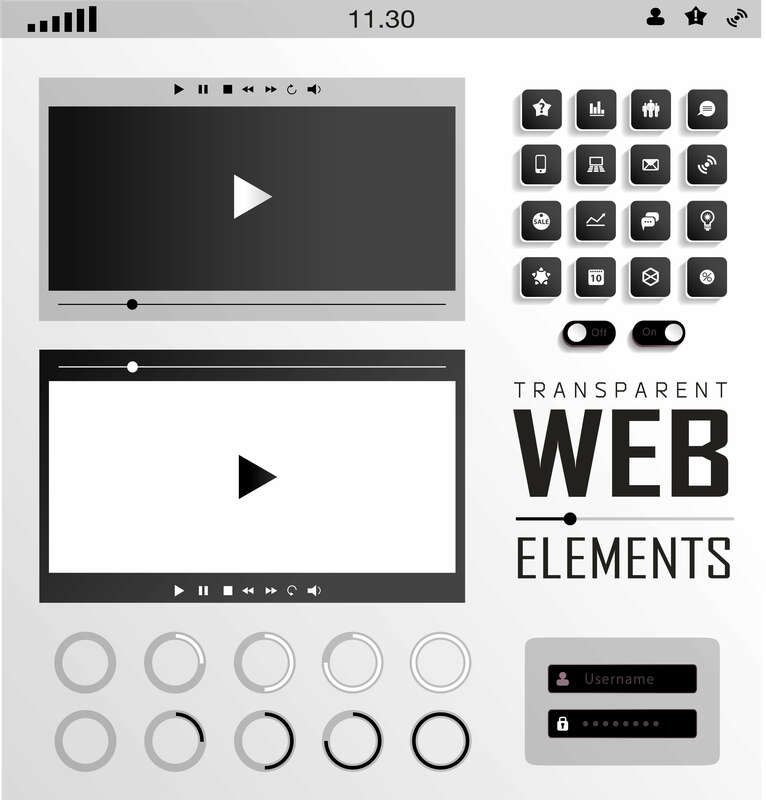 Drop-down menu allows you to select the dimensions, in pixels, that you’d like the video player to occupy once embedded on your website. Show suggested videos allows you to control whether or not viewers of your embedded video will be presented with links to other, similar videos after the original video concludes. Show player control lets you decide if you’d like viewers of your embedded video to be able to adjust the video speed, volume, and quality, among other things. Show video title and player actions lets you control whether or not you’d like the title of the video to appear at the top of the player, and if you want people to be able to share the video from your embed. Enable privacy-enhanced mode gives you the power to allow or restrict YouTube from storing information about your website visitors, unless they click the play button on the video. Enabling these options requires manually adding bits of information to the embed code, but that only takes an extra few seconds to do. To learn more about these advanced embedding options, check out this YouTube support page under Embedding Options. Making your site visually interactive is an essential factor in increasing user engagement. 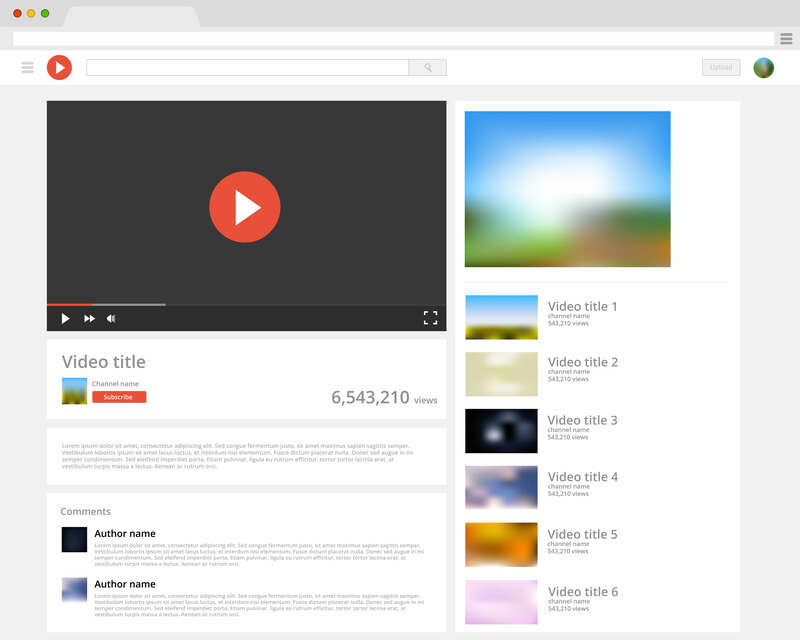 And YouTube has made it incredibly simple to embed a video in your website or blog. Whether you use a free website builder or your own code, make sure to use this knowledge and start embedding now! Have some great YouTube videos that you want to share with the world? Learn how to make a website for free and you’ll have a place to showcase your best stuff.